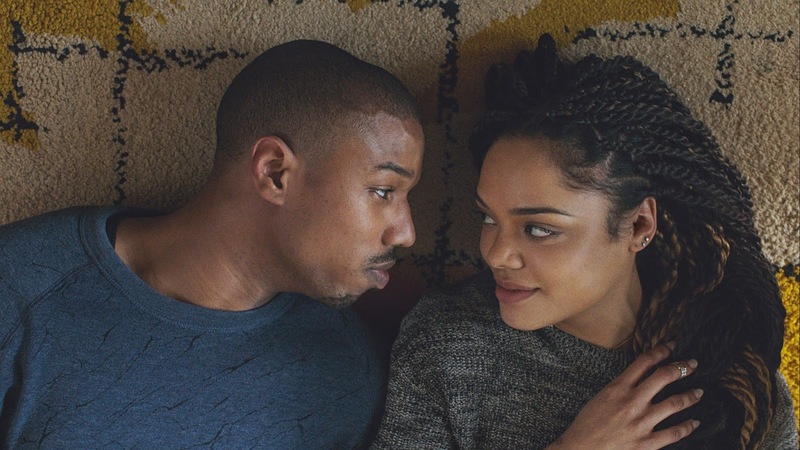 Despite taking place in the male-dominated world of boxing, Warner Bros. Pictures' “Creed” isn’t strictly about the guys. 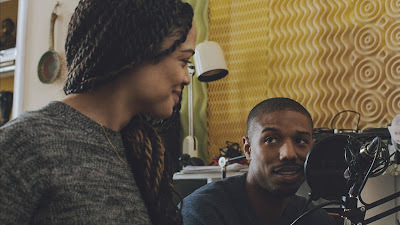 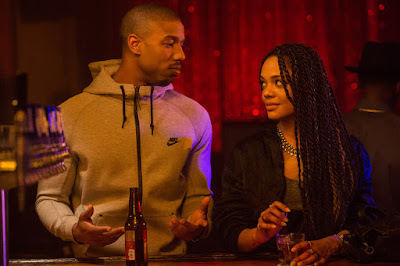 Just as Rocky (Sylvester Stallone) found love with wife Adrian, titular character Adonis Creed (Michael B. Jordan) is finding something like it with his neighbor, Bianca. Opening across the Philippines on Dec. 09, 2015, “Creed” is distributed worldwide by Warner Bros. Pictures, a Warner Bros. Entertainment Company.